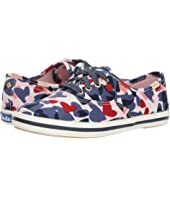 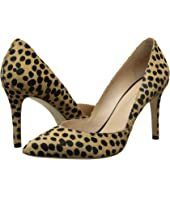 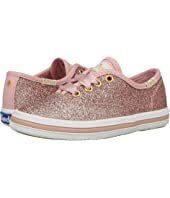 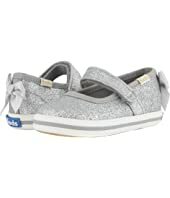 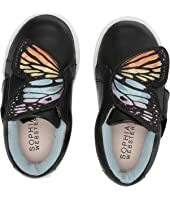 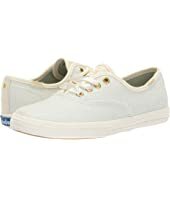 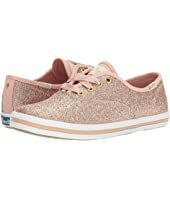 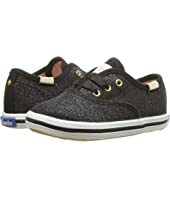 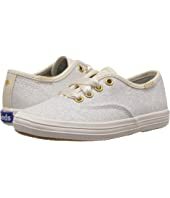 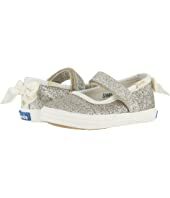 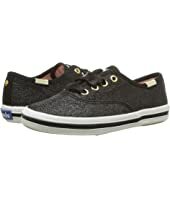 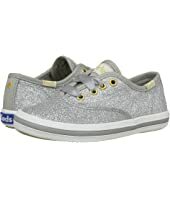 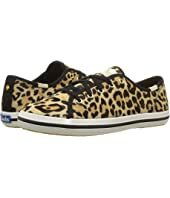 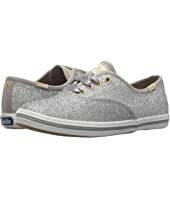 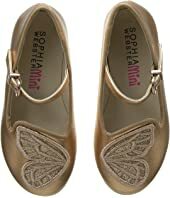 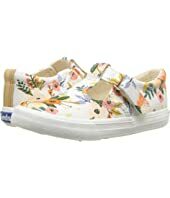 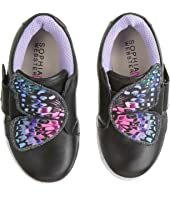 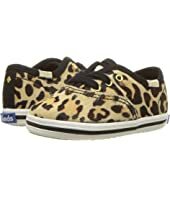 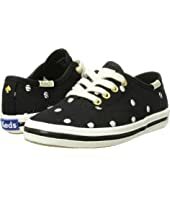 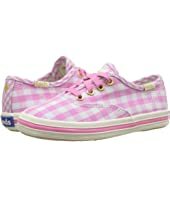 Keds x kate spade new york Kids Kickstart Seasonal (Little Kid/Big Kid) MSRP: $65.00 $43.16 Rated: 5 stars! 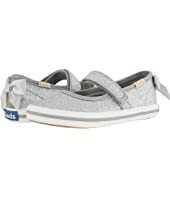 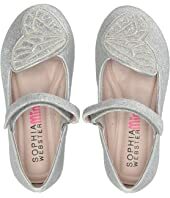 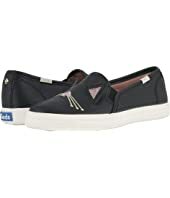 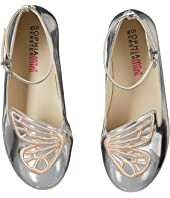 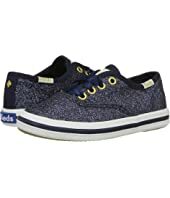 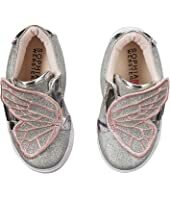 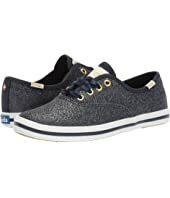 Keds x kate spade new york Kids Kickstart Crib (Infant/Toddler) MSRP: $45.00 $32.04 Rated: 5 stars! 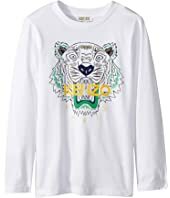 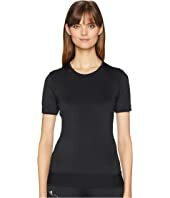 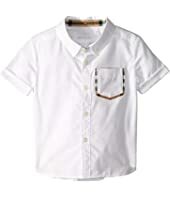 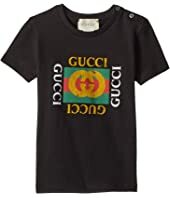 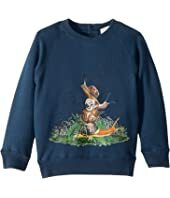 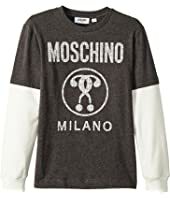 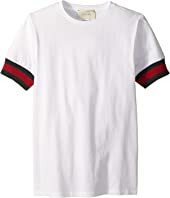 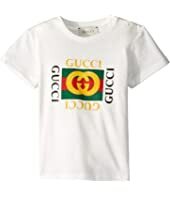 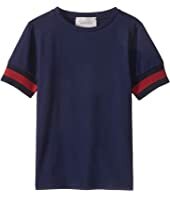 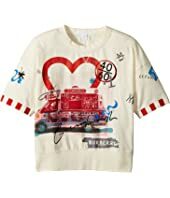 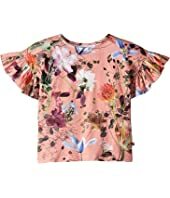 Molo Rayah T-Shirt (Little Kids/Big Kids) $60.00 Rated: 5 stars! 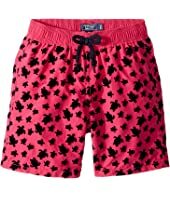 Vilebrequin Kids Micro Turtles Flocked Swim Trunk (Big Kids) $155.00 Rated: 5 stars! 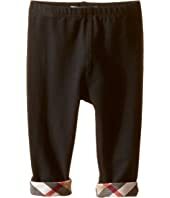 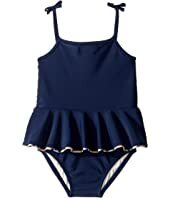 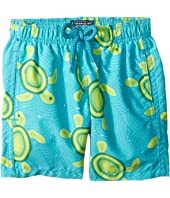 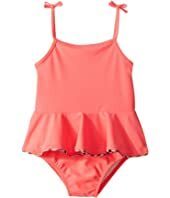 Vilebrequin Kids Mosaic Turtles Swim Trunk (Toddler/Little Kids/Big Kids) $120.00 Rated: 5 stars! 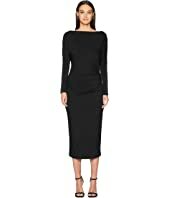 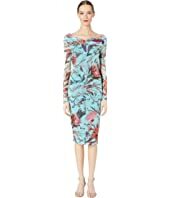 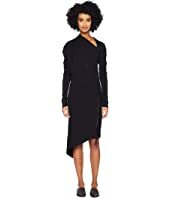 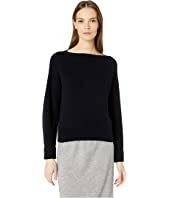 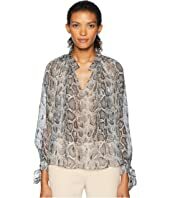 Rebecca Taylor Long Sleeve Snake Clip Top MSRP: $295.00 $265.50 Rated: 5 stars! 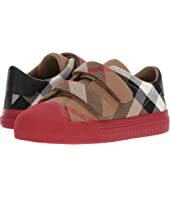 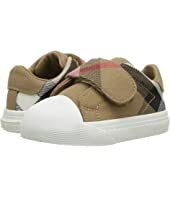 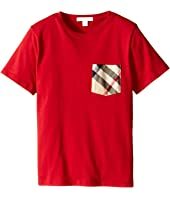 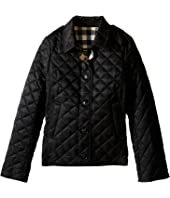 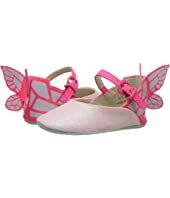 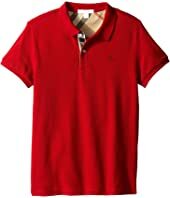 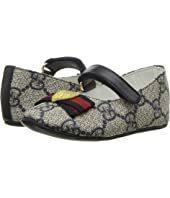 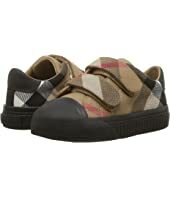 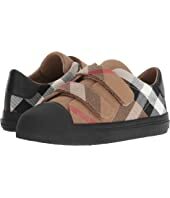 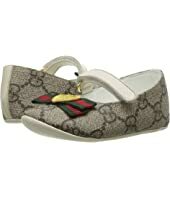 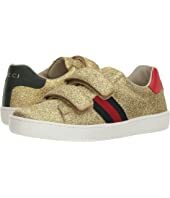 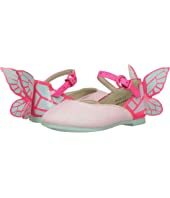 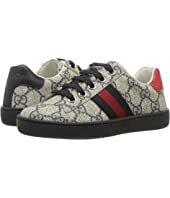 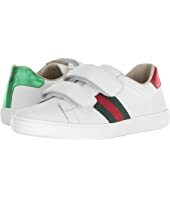 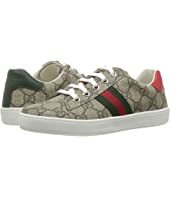 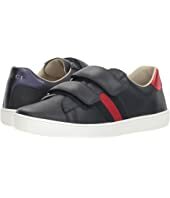 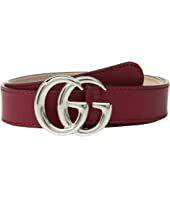 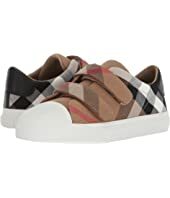 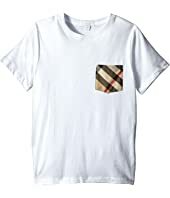 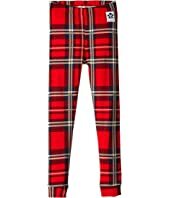 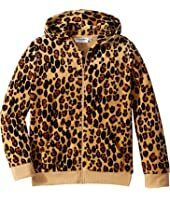 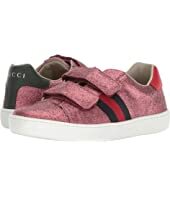 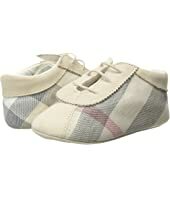 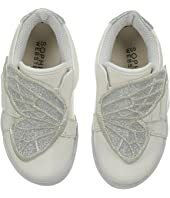 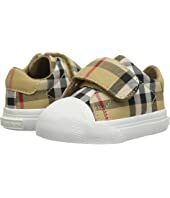 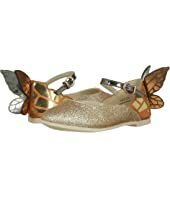 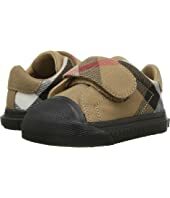 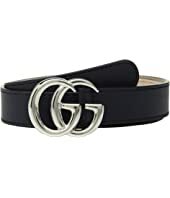 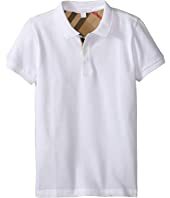 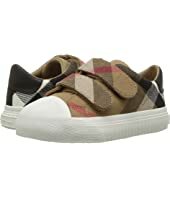 Burberry Kids N1 Bosco (Infant/Toddler) MSRP: $150.00 $112.50 Rated: 5 stars! 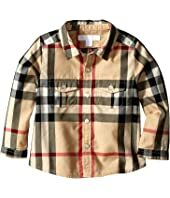 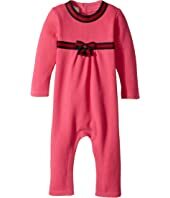 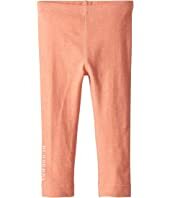 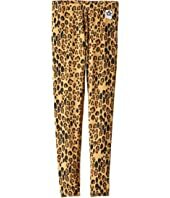 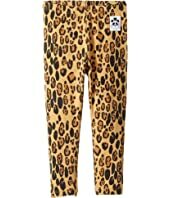 Burberry Kids Ludine ABUCF One-Piece (Infant/Toddler) MSRP: $95.00 $66.50 Rated: 5 stars! 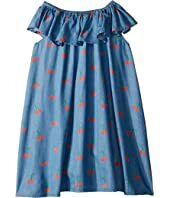 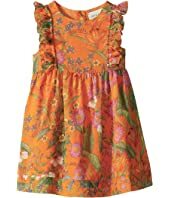 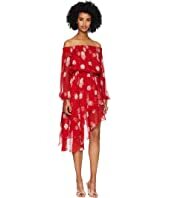 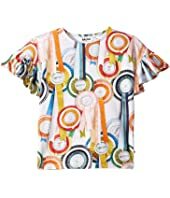 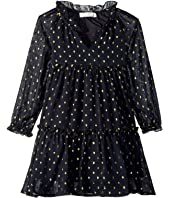 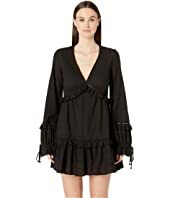 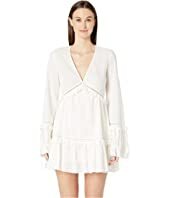 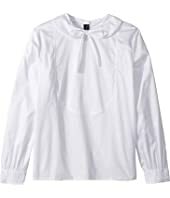 Oscar de la Renta Childrenswear Bow Front Long Sleeve Blouse (Little Kids/Big Kids) MSRP: $190.00 $129.58 Rated: 5 stars!